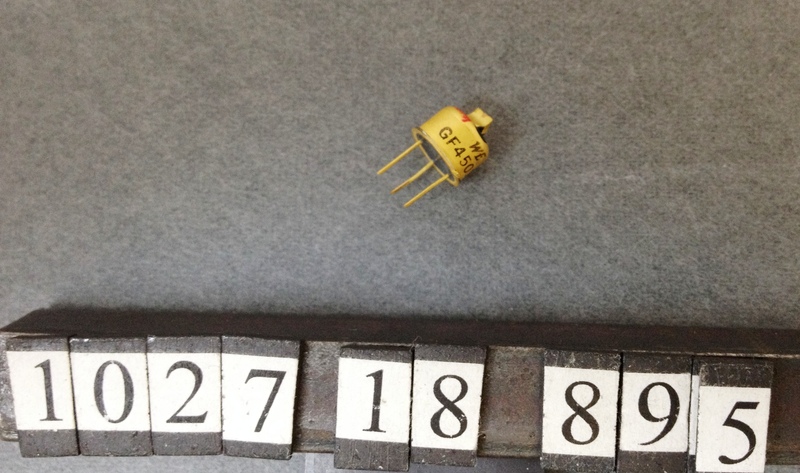 Other number 934 On the side of the transistor. Notes: Historic device. Selected for use as solar powered xmitter in Vanguard 1 satellite."